Maruti Suzuki has finally launched its all-new, in-house developed 1.5-litre diesel engine in India. The carmaker has introduced this engine in the Ciaz c-segment sedan. Maruti says that this new 1.5-litre diesel engine comes with better performance, improved NVH levels, impressive fuel-efficiency numbers along with better torque and power outputs figures in comparison to the older 1.3-litre DDiS unit. Here are Five things that you need to know! 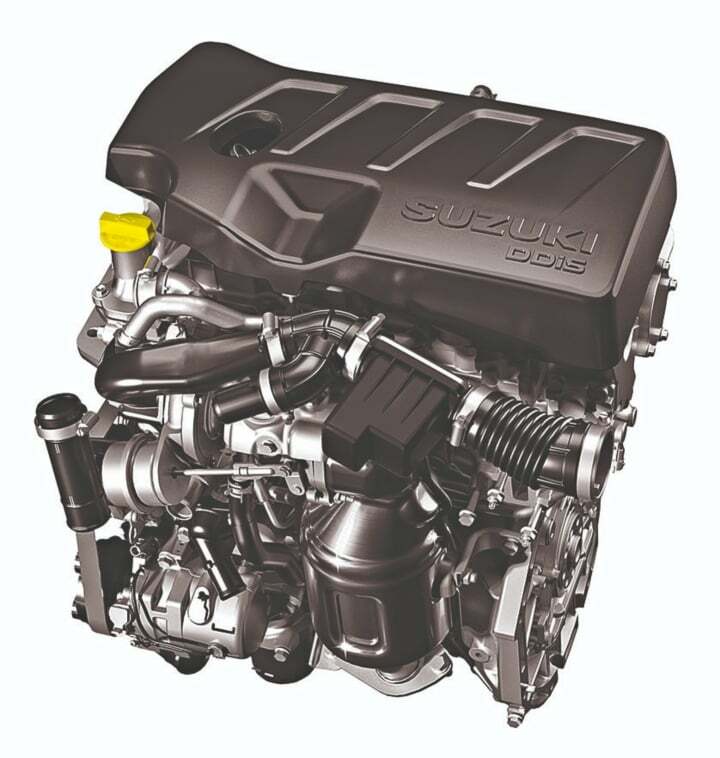 Improved Engine Performance- The new 1.5-litre diesel engine, developed in-house by Maruti Suzuki promises a maximum power output of 93 BHP of power at 4000 rpm along with a peak torque of 225 Nm at 1500 rpm. Better low-end torque- Maruti says that this new engine comes with a high-efficiency turbocharger which helps in generating high low-end torque. As a result of this, it is going to be quite effortless to drive in city traffic. Will are for sure going to test that when we get our first hands-on experience with this engine. 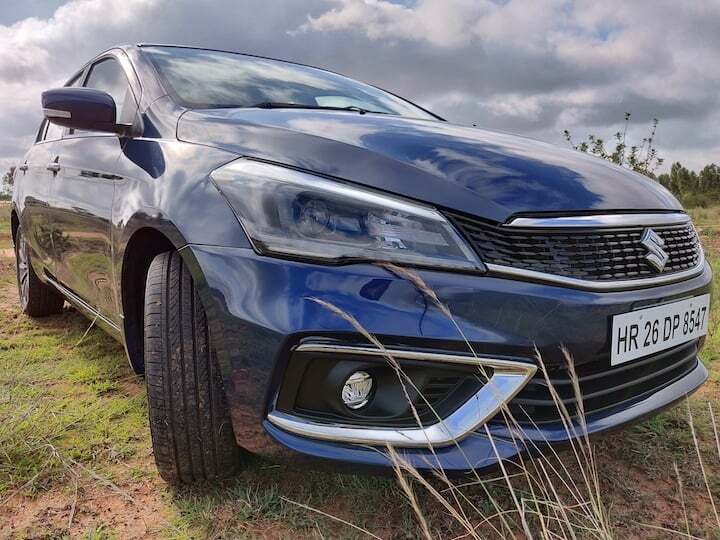 Low NVH levels- This new diesel engine introduced in the Maruti Ciaz comes with a Dual-Mass Flywheel along with optimized compression ratios which help in reducing fluctuations and hence, helps in keeping the NVH levels to low. Improved fuel-efficiency- Maruti Suzuki says that since this new diesel engine comes with cylinders which have been cast from light-weight aluminium, in addition to clever engine calibration, it delivers an impressive fuel-efficiency figure. This new engine is going to promise a fuel-efficiency figure of 26.82 km/l. 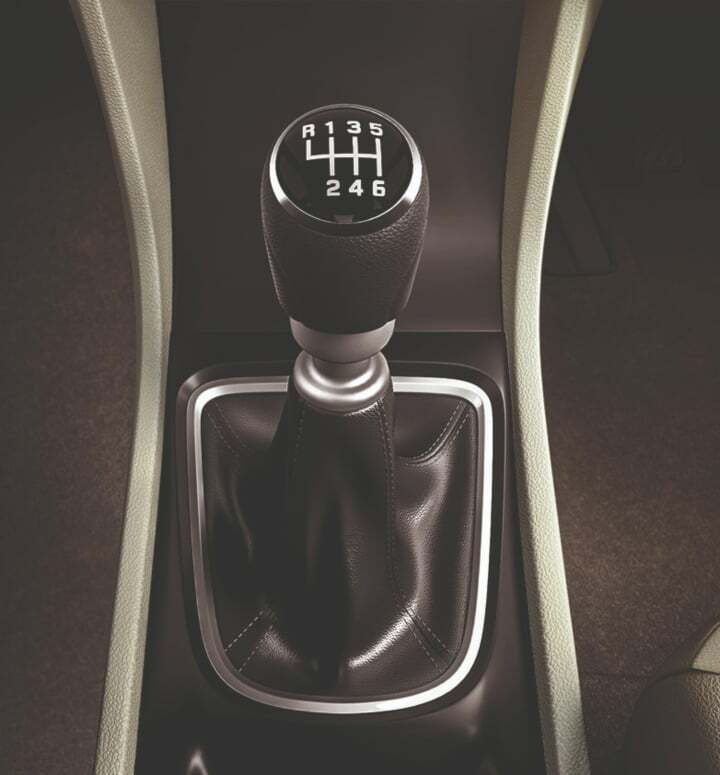 New 6-speed manual transmission- The new 1.5-litre DDiS 225 diesel engine is paired to an all-new 6-speed manual transmission. In this, the reverse-gear has been located next to the first. This will help particularly in tight parking situations. This new 1.5-litre diesel engine has been introduced in the Delta, Zeta and Alpha trim levels of the Maruti Ciaz. The 1.3-litre DDiS unit is still on offer. Unlike the 1.5-litre petrol engine, this unit is not going to come with the SHVS mild-hybrid technology. Currently, this engine has been launched in BS-IV spec. It will be upgraded to meet the BS-VI compliance at a later stage.